Researcher. Maritime heritage expert. Sailor. 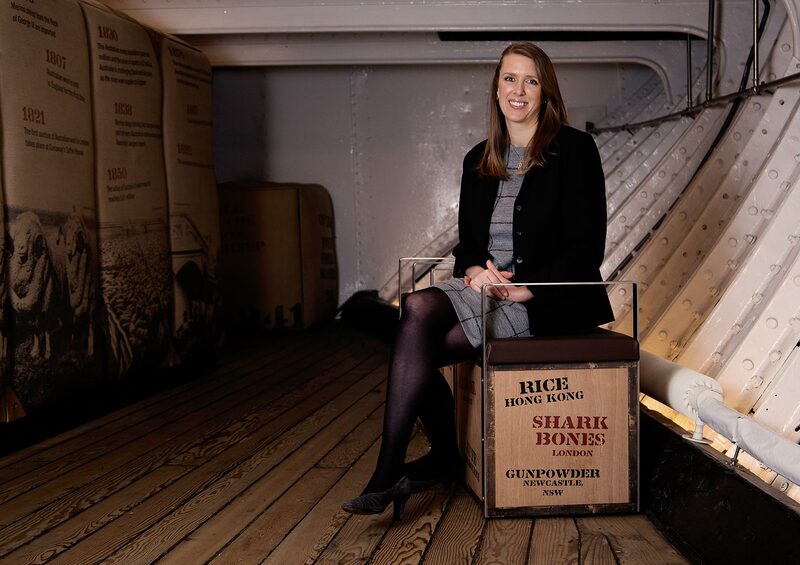 Hannah is a specialist in maritime heritage, becoming Director of National Historic Ships UK in 2017. Much of her childhood was spent on traditional boats and, aged four, she sailed to Iceland, America and the Caribbean with her parents on a pilot cutter, built in 1911. She continues to spend time on the water and owns a 109-year-old yacht which she sails with her young family. While the maritime industry is historically male-dominated, women are entering at higher levels. 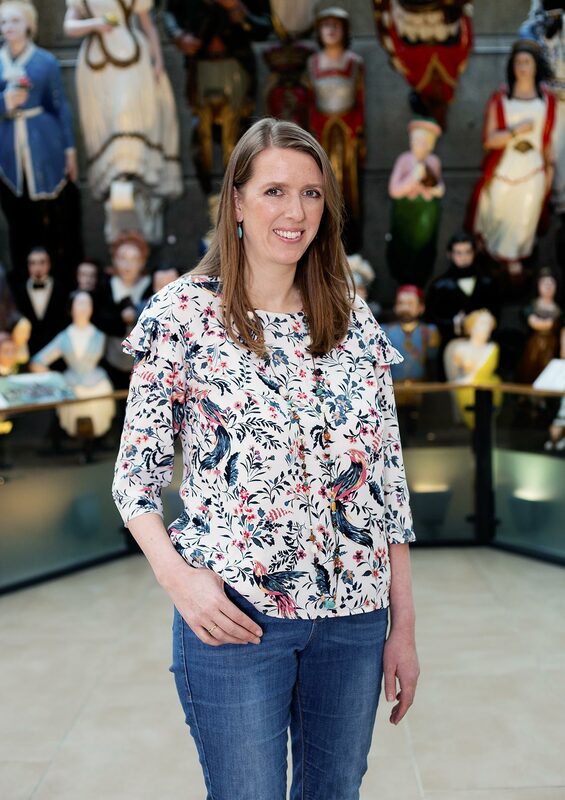 At the helm of NHS-UK, Hannah’s key aims are to conserve and promote over 1,300 craft which comprises the National Register of Historic Vessels, as well as regenerate the infrastructure to maintain them. She acts as a source of advice to government, funding bodies and other stakeholders. 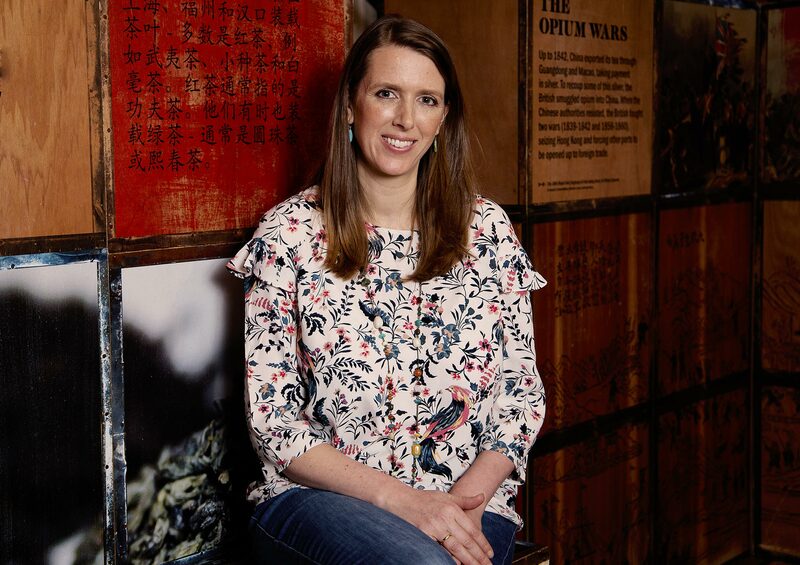 During her ten years at NHS-UK, Hannah has managed and secured funding for a wide range of initiatives including skills training projects, guidance publications, new learning programmes and a First World War centenary commemoration. Hannah studied part-time at Greenwich, while continuing to build the maritime research and consultancy business she set up. She passed with a distinction and was awarded the Marine Society Prize. 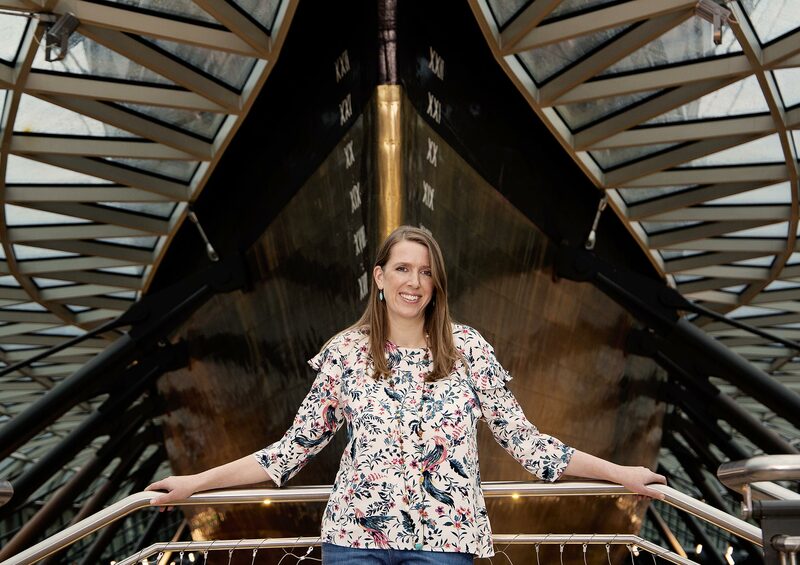 With 18 years’ experience in her chosen field, she plays a key role in helping to preserve the UK’s rich maritime heritage, a defining feature of life around both our Greenwich and Medway campuses.